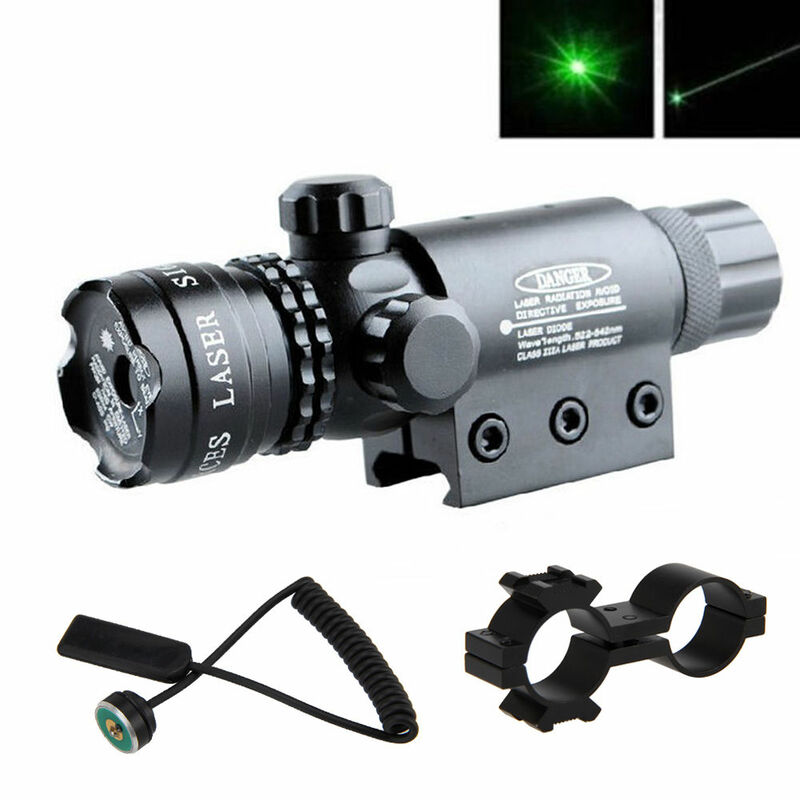 Just received this great laser on Friday (fast shipping) and took it out today and wow what a great laser sight. Could see the bright green dot down the range no problem. Thanks BeamQ!